Do you like Shoe Throw? Share it with your friends. 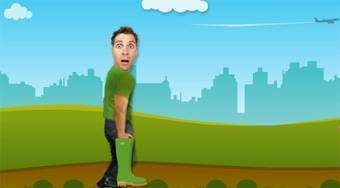 Shoe Throw - help the boy to throw away a green rubber boot so that it flew as far as possible.